NetEvents is poised to deliver an exciting exploration of the cutting edge of enterprise and service provider technology. 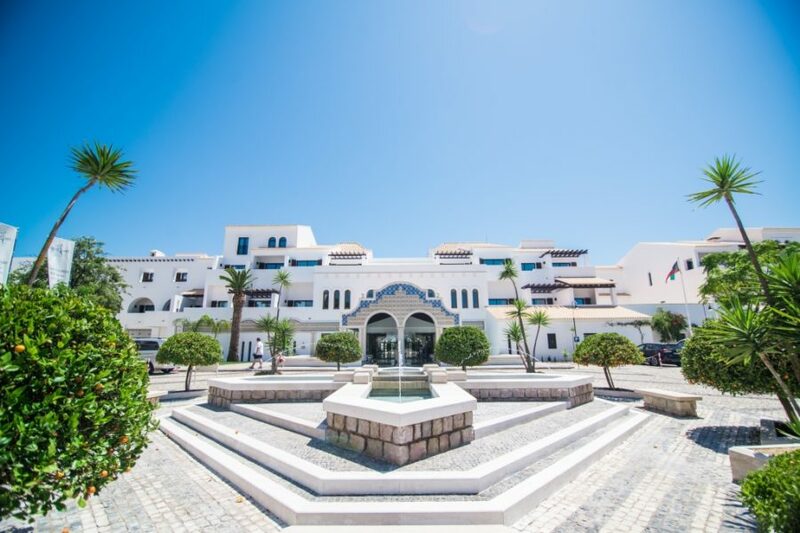 From the luxury Pine Cliffs Hotel in sunny Faro, Portugal, we can report that press and partners are arriving eager to discuss issues of the day at this exclusive EMEA Press Spotlight, which at this event offers a tight focus on networking and cybersecurity. Among the core topics for discussion at the plenary sessions are new models for wide-area networking and service provisioning; artificial intelligence; new value-added services; and best practices for delivering security to the enterprise. Here to make this event flow. or indeed fly, are press and analysts from the EMEA region, as well as carefully selected NetEvents participating partners. There will also be plenty of time for partners, press and analysts to get together with a sea view to chew through the topics in detail – this is an event not to be missed! Watch out for further blogs as the event progresses!